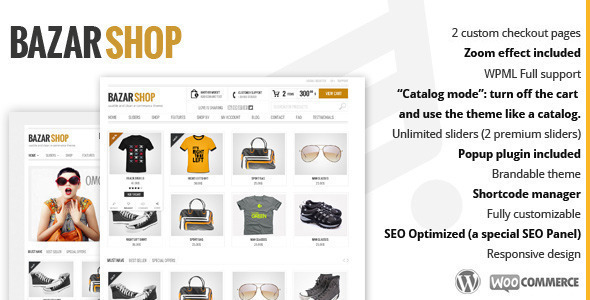 This entry was posted in eCommerce, WooCommerce and tagged clean, corporate, e-commerce, ecommerce, jigoshop, seo, shop, shop theme, store template, woocommerce, wordpress commerce, wordpress e-commerce on August 29, 2014 by Vera Jaman. 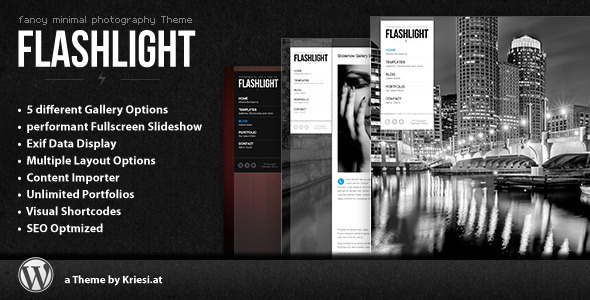 We have included Portfolio for full-fledged presentation of your product that you may easily set up without any difficulties and to your taste. You may use Portfolio as the site itself, it means it will be good forphotographers, for presenting art project of artists in different subjects. 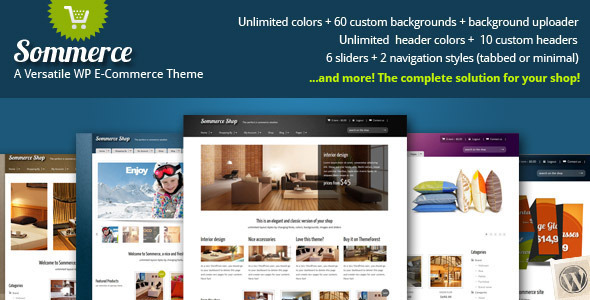 Super Flexible, easy to adjust functional will help you to set everything up successfully with built inVisual Composer. You may easily manipulate the settings and bring your desires into effect, concerning your future store. 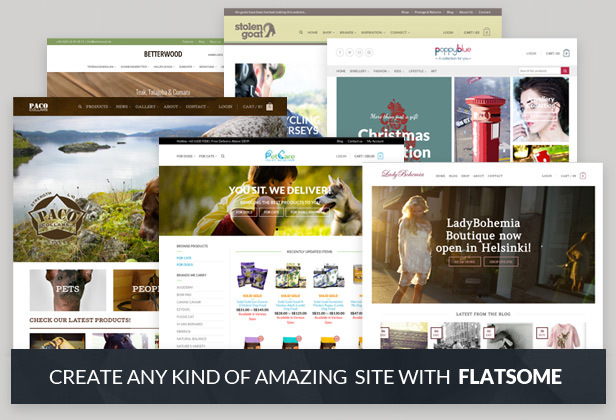 You can create the site for every taste and for every need. 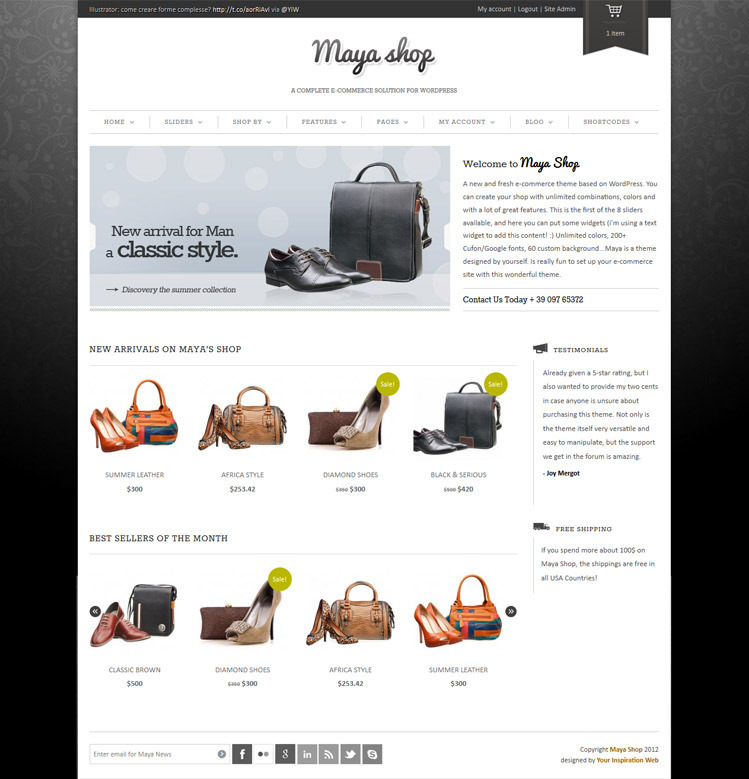 This entry was posted in eCommerce, WooCommerce and tagged 8theme, bbpress, bootstrap, business, corporate, ecommerce, parallax, photography, portfolio, responsive, retina, shop, store, woocommerce, wordpress themes 2014 on August 29, 2014 by Vera Jaman. 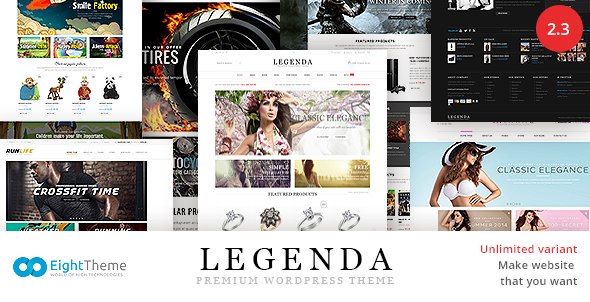 If you are willing to get our Extended license, you need to contact us via contact formhttp://8theme.com/contact-us/ for more details. 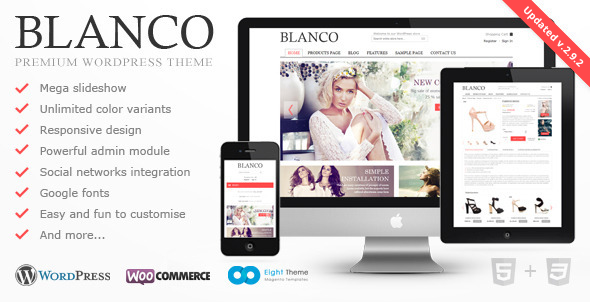 This entry was posted in eCommerce, WooCommerce and tagged 8theme, blanco, clean, clothes, corporate, e-commerce, ecommerce, fashion, ipad, jquery, responsive, woocommerce, wootheme, wordpress on August 29, 2014 by Vera Jaman. 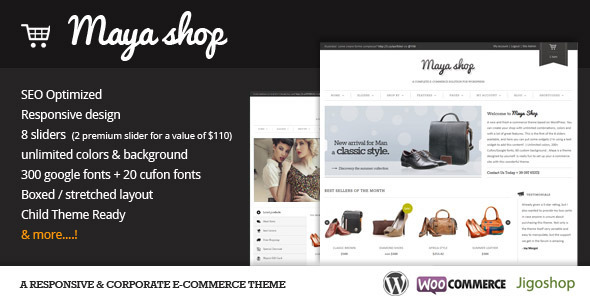 This entry was posted in eCommerce, WooCommerce and tagged corporate, creative, ecommerce, ipad, iphone, localization, modern, page builder, portfolio, responsive, retina, seo, shop, swift ideas, woocommerce on August 29, 2014 by Vera Jaman. 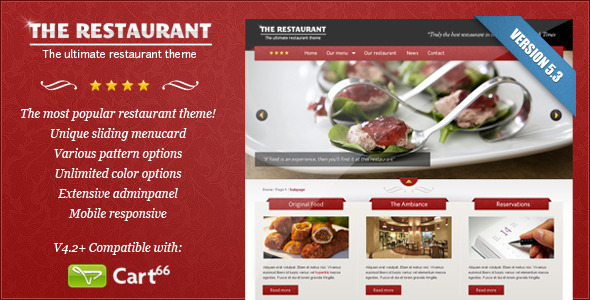 This theme has a sliding menucard that will surely impress your customers! 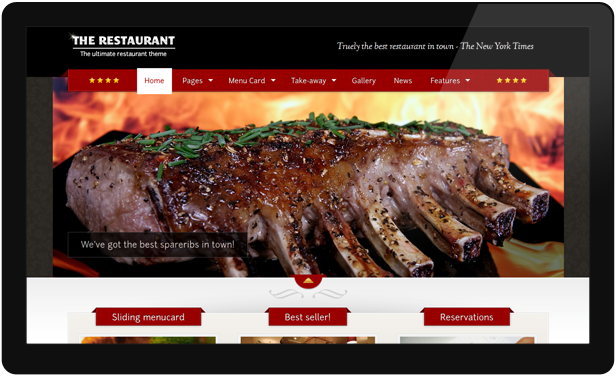 Set up different categories and display them side by side, just as on a paper menucard. 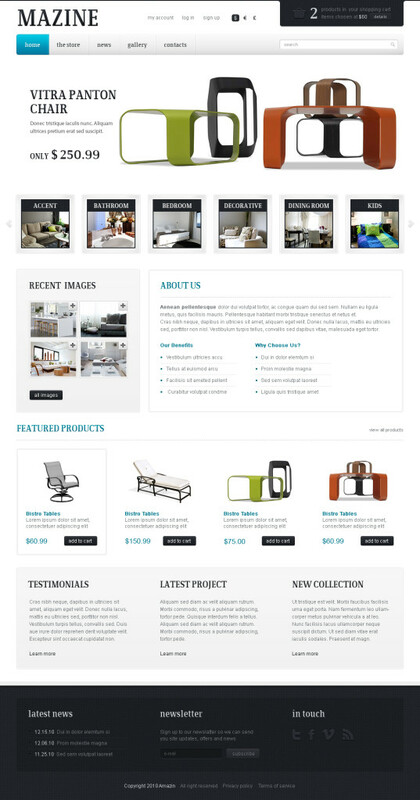 This is the only theme that has incorporated such functionality! You can change several colors like the ribbons, buttons and header, change the patterns, pick one of the many included fonts and move the sidebar to the left, right or remove it entirely. Adjust the design to your liking! This entry was posted in eCommerce and tagged bar, bistro, cafe, cafeteria, delivery, diner, elegant, food, image slider, lunch, menu, menucard, restaurant, take away, wine on August 28, 2014 by Vera Jaman. 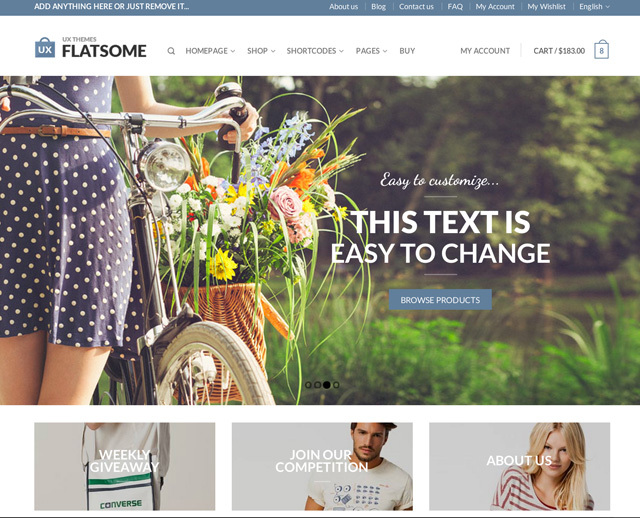 This entry was posted in eCommerce, WooCommerce and tagged business, colorful, ecommerce, flat, mobile, modern, retina, shop, sticky header, touch sliders on August 28, 2014 by Vera Jaman. 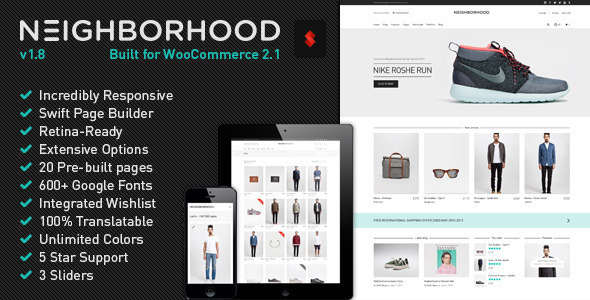 This entry was posted in eCommerce, WooCommerce and tagged e-commerce theme, responsive e-commerce, seo, shop, shop theme, store, woo commerce, wordpress e-commerce on August 28, 2014 by Vera Jaman. 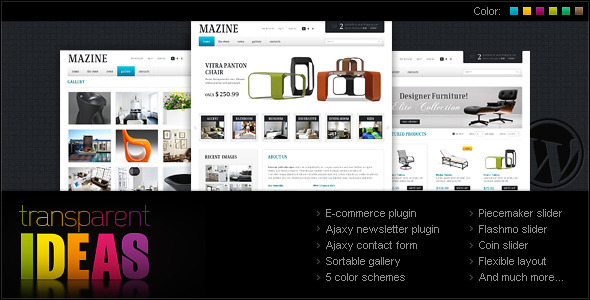 Mazine theme is WPML ready. 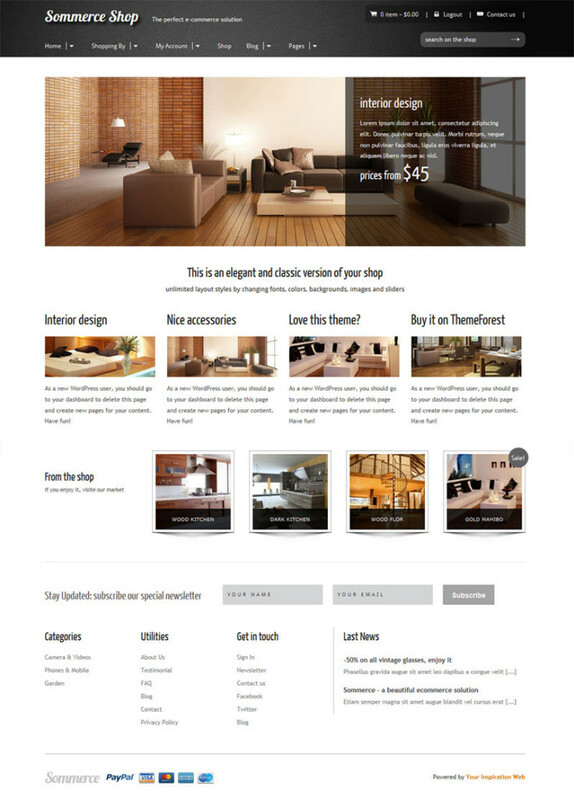 This entry was posted in eCommerce and tagged cart, clean, e-commerce, flexible, furniture, jquery, nextgen, shop, store, white, wordpress e-commerce, wp e commerce on August 28, 2014 by Vera Jaman.